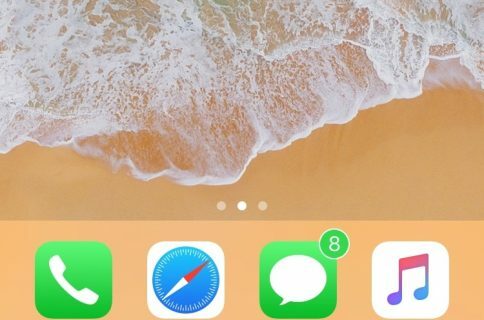 Folders are incredibly useful for managing cluttered Home screens, but their core design hasn’t changed much in some of the most recent iterations of iOS. 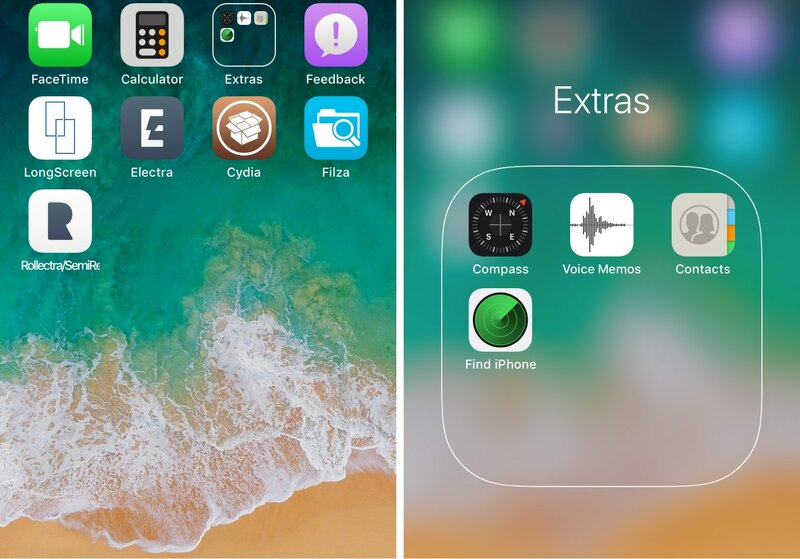 If you’re looking for a completely redesigned folder experience in iOS 11, then we encourage you to check out a new free jailbreak tweak dubbed CoolFolder by iOS developer 4nni3. As we’ve illustrated in the screenshot examples above, CoolFolder replaces the folder’s traditional blur effect with something you might find to be a bit quirkier: outlines. 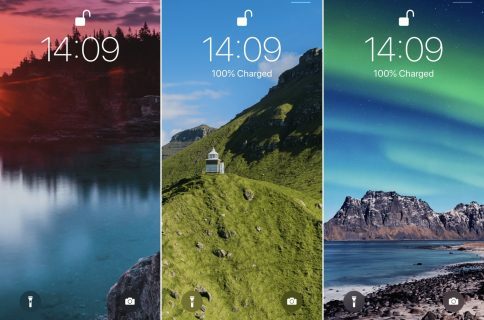 Indeed, CoolFolder traces the perimeter of every Home screen folder with a sleek and customizable outline. 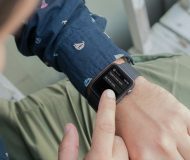 The outlining effect presents itself from both the Home screen and within the folder itself. 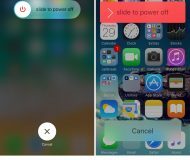 The developer includes a helpful Respring button at the bottom of the preference pane for saving any changes you make to the tweak’s settings. 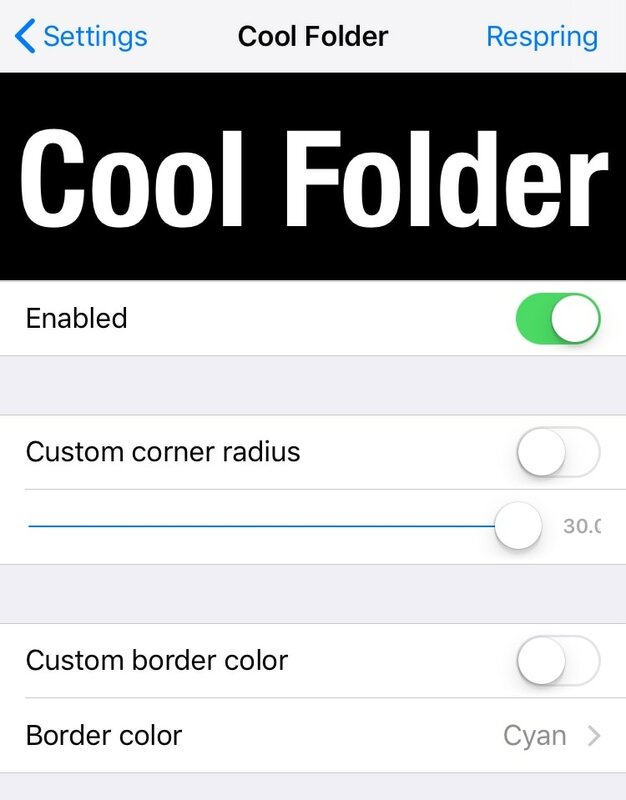 If you’re interested in trying CoolFolder for yourself, then you can pick it up for free from Cydia’s BigBoss repository. 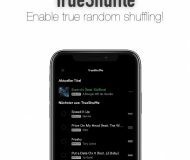 The tweak works with all jailbroken iOS 11 devices. Are you a fan of the outline effect imposed by CoolFolder? Let us know in the comments section below.